“Most of us take the weekly shopping trip for granted, and think nothing of jumping in the car, pushing a trolley around the supermarket, packing our bags and unloading them at home. 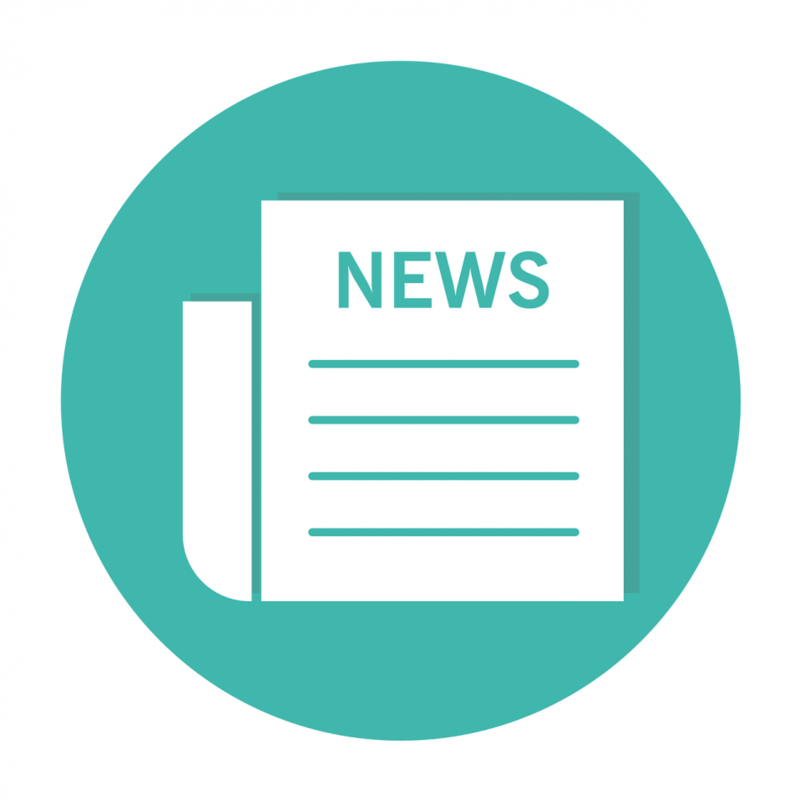 But for many residents of North Tyneside, this weekly task is actually extremely difficult and due to ill health or simply age, poses a number of problems. We started the Good Neighbours shopping scheme back in 2016 when we found we were getting more and more requests from people who needed just that little bit of extra help around the supermarket. 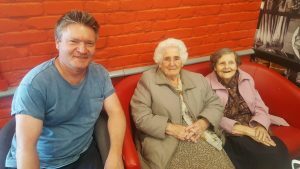 We decided to make it a weekly outing, matching our fantastic Good Neighbours volunteers up to beneficiaries who live close by and who need some support with their shopping. Many of our volunteers pick up the beneficiaries from home, bring them to the store, give them a helping hand with heavy goods and with their trolleys and loading and unloading their bags for them. 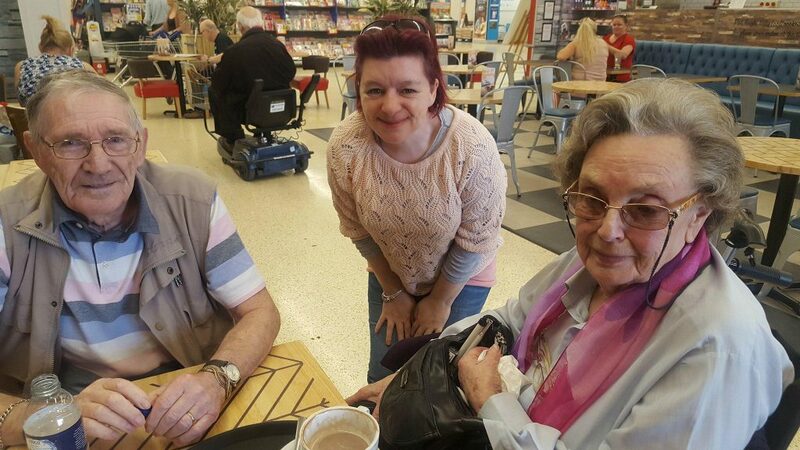 A vital part of the shopping trip is that we all have a social cup of tea or coffee in the cafe afterwards – it’s a chance for our group to catch up with each other and have a nice chat. For some of our beneficiaries, it’s the only time in the whole week that they get out of the house. Since we started, the scheme has gone from strength to strength. We now have around 15 shoppers and 9 volunteers who come along regularly and some firm friendships have been formed. We want to keep this scheme going, but we need more volunteers. We go shopping every Tuesday morning at around 9am, currently in North Shields. We’d love to hear from anyone interested in giving up just an hour or two of their time a week to help. You can contact us here. We had great fun recently speaking to some of our regular shoppers and volunteers, including Paul (below) – you can read the rest of the case studies here. Thank you for your booking: Good Neighbours shopping scheme goes from strength to strength. We will be in touch soon to confirm your place.